Tubing is a relaxing way to spend the day on the river. 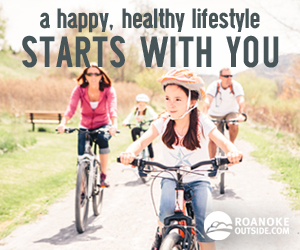 Pack a cooler, put on some sunscreen, grab a water bottle, and hit the river. 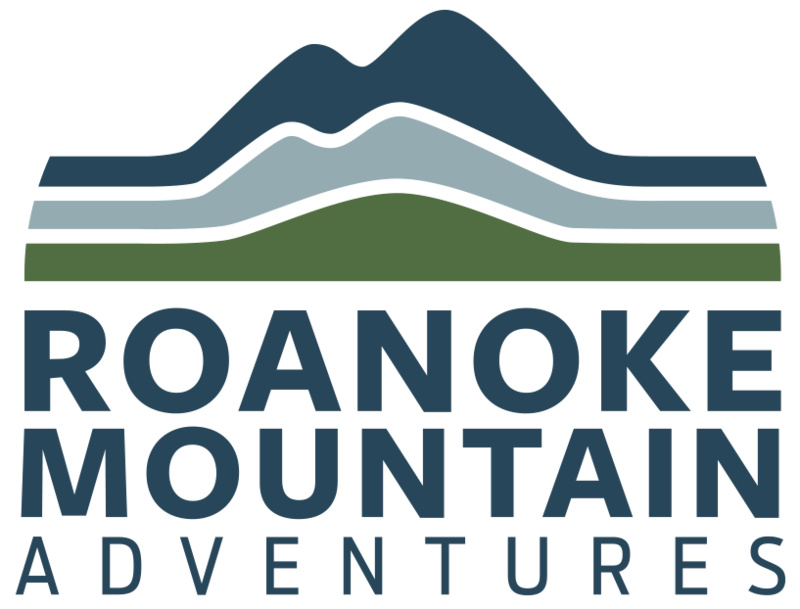 The Roanoke Region has distinctly different options to choose from for your next tubing adventure on the Roanoke River, James River, New River or one of the bigger creeks in the region, such as Craig Creek. 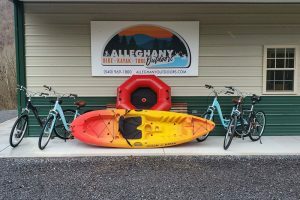 Alleghany Outdoors rents kayaks, tubes, bikes, and rafts for your perfect trip in the Jackson River valley. 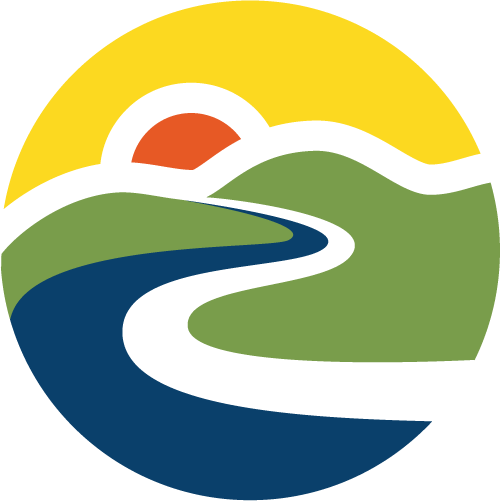 Alleghany Outdoors is the contracted concessionaire outfitter of Alleghany County Parks and Recreation Department to provide both river and bike trail experiences. 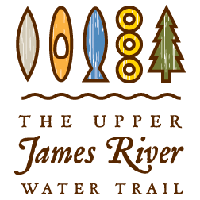 New River Junction offers tube rentals and camping at McCoy Falls on the New River. Tubing from the Pembroke Boat Landing through the shoals and back to New River’s Edge is get fun for all ages. Unguided activities included with the cabin are canoeing, tubing, kayaking, basketball, crochet, horseshoes, and picnicking. Guided raft, canoe, kayak, and fishing trips are also available for a fee. Smith Mountain Wake Company has a huge inventory of wake boards, wake skates, wake surfers, tubes, skis, apparel, and more. They rent stand up paddleboards and offer wake and surf boarding instruction. Tangent Outfitters offers canoe and tube rentals for the New River as well as half-day, full-day, and overnight trips, guided fishing trips and canoe and mountain biking combination adventures. The Pigg River through Waid Park is perfect for no shuttle needed family tubing. Calm water and several sections of ripples make for an extremely enjoyable 1 mile float. There are 3 put in options available, allowing tubers the flexibility to customize the distance and duration of their time on the water. Remember to keep your bottom up and feet first throughout the float. Saturdays and Sundays only, 11 a.m. to 6 p.m. 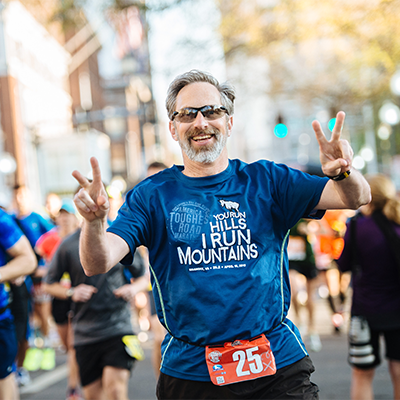 The 2018 season runs May 26-Sept. 2. One hour tube rentals are available for $2 or all day tube rentals are available for $5. Life jackets are provided free of charge. Tubing is permitted for any age; however you must possess a valid Driver’s License or State ID card to rent tubes and signing adult must be 18 or older. Tubing on the Pigg is provided by Franklin County Parks and Recreation. 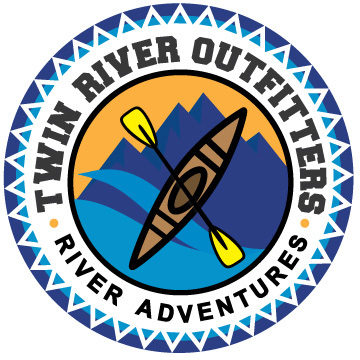 Twin River Outfitters is a full-service paddlesports business that rents canoes, kayaks, tubes, and rafts on the James, Maury, Jackson, and Cowpasture rivers. Located in the Blue Ridge Mountains — only 25 minutes from Downtown Roanoke — Twin River is one of the largest river outfitters in the area. Established in 1978, TRO is an experienced river based business that runs a variety of safe, scenic, and fun river trips that appeal to all skill levels. In addition to a variety of day trips, they also offer multi-day and overnight trips that include riverside camping. 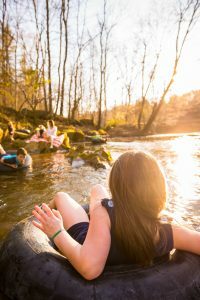 River tubing trips are 1.5 to 3 miles in length and feature great current, easy fun rapids, and typically great water levels all summer long. Trips include shuttles, life jackets, and commercial grade river tubes.